We are pleased to announce that, with the blessing of His Grace Bishop Peter, we plan to receive a visit from the Mother of God on March 26, 2016. 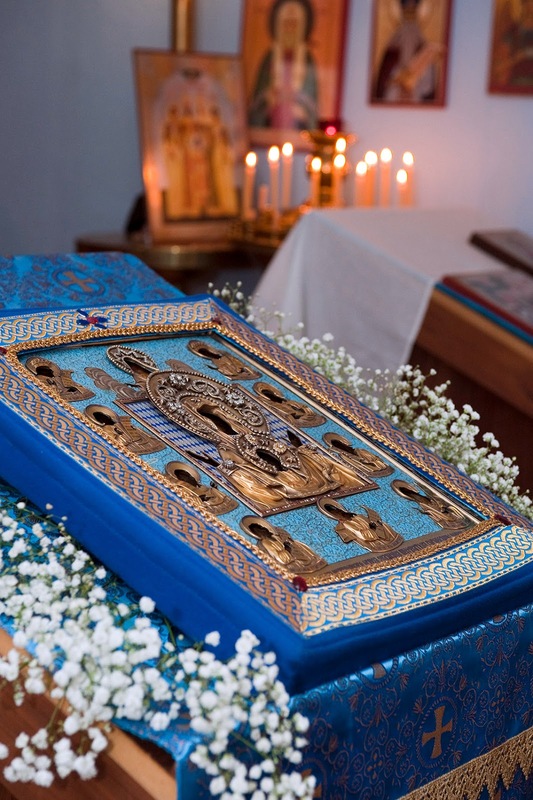 Her holy wonderworking "Kursk-Root Icon 'Of The Sign'" - the protectress of the Russian Church Outside of Russia - will make a second-ever visit to the Greater Peoria Area and a first-ever visit to the city of Peoria itself. A single Moleben prayer service will be held at 9AM. The general community are all welcome and encouraged to come and see the icon in-person from 10AM - 1PM. All interested visitors are welcome. While personal viewing, veneration, lighting of available candles, and silent prayer near the icon are all encouraged, those not of spiritual motivation should also each feel equally welcome to satisfy his or her curiosity. A special presence of Mary is always near the icon, so extra care will be taken to maintain an environment of silent, prayerful reverence in the church. Nevertheless, parents are encouraged to bring children near to the icon, albeit under continual supervision. Anyone wishing to contribute to icon's travel expenses can do so by submitting a check written to "DCMA" with "Kursk-Root Icon" in the notes. 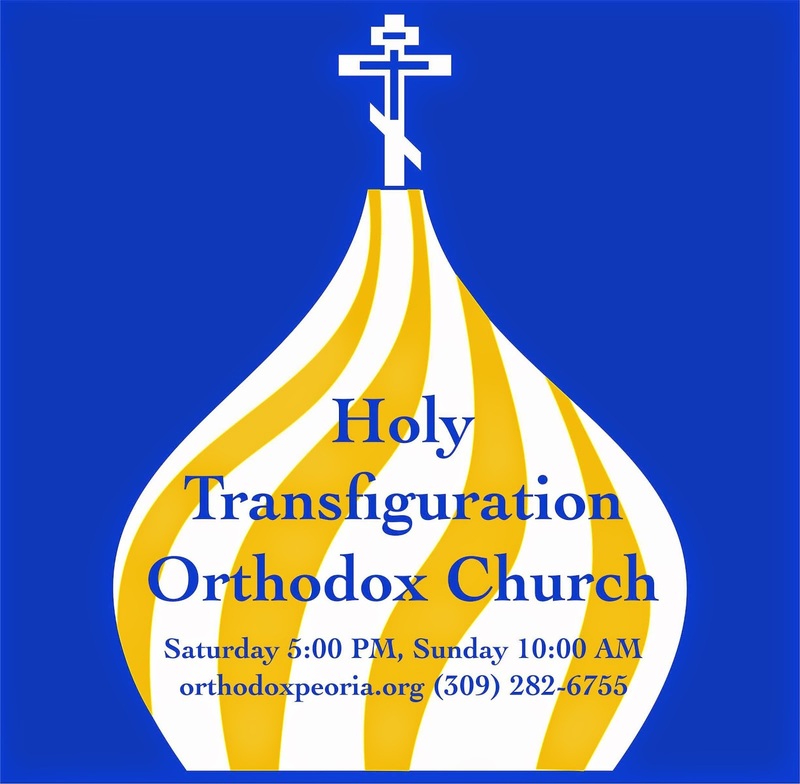 For further questions, please leave a message at the parish phone number, (309) 282-6755, or send email to warden@orthodoxpeoria.org.